Drones are being made to help agriculture and not all are multicopters. UAVs can help identify insects, weeds, low water levels and many other issues. A new lightweight flying wing will help identify and address problems and how to help solve them. 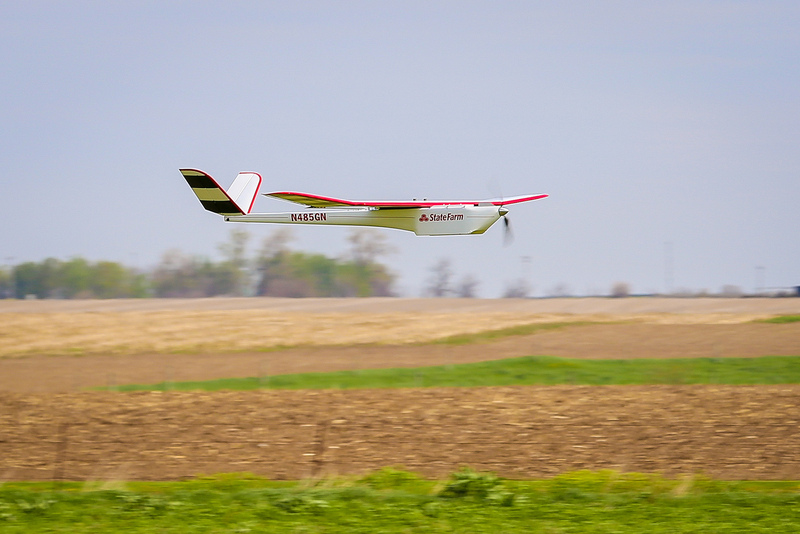 We expect about 80 percent of commercial UAV use in the United States to be in agriculture.